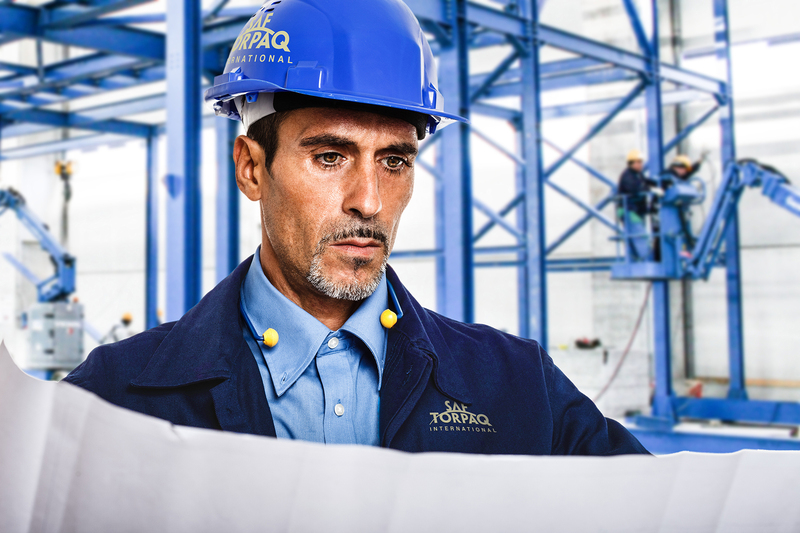 Saf Torpaq supports PNN Group’s engineering and construction activities by providing the company with state-of-art technologies and leading edge know-how. The company possesses its own research team, comprised of PhD’s and scientists, experienced industry engineers and researchers. Its research team has developed an oil refining technology, which has been tested and commissioned in all plants, constructed by Saf Torpaq.